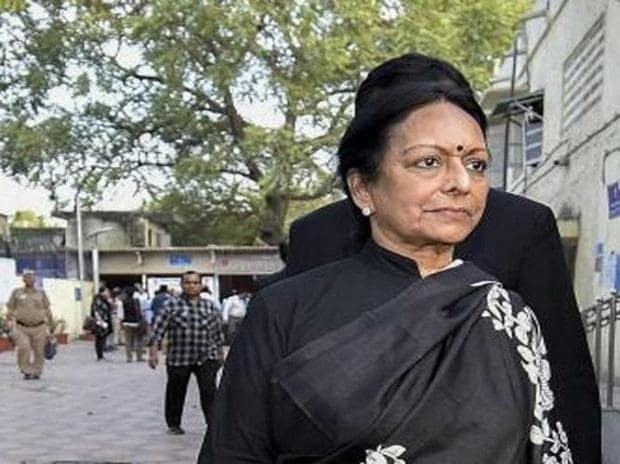 The Calcutta High Court Monday granted interim protection to Nalini Chidambaram, wife of former Union Finance Minister P Chidambaram, from arrest by CBI for six weeks in the Saradha chit fund scam. Directing Chidambaram to cooperate with the investigation, a division bench headed by Justice Joymalya Bagchi kept her application for anticipatory bail pending. Appearing for Chidambaram, senior counsel Pradeep Ghosh submitted that the sixth supplementary charge sheet filed in the case on January 11 had mentioned her as an accused in the Saradha chit fund case, while the former charge sheet filed in 2016 did not name her as an accused. The CBI claimed that the Rs 1.3 crore paid to Nalini Chidambaram, a senior lawyer, was from the money collected by Saradha chit fund illegally from investors. Denying the claim, her lawyer Ghosh submitted that the money was paid to her as a legal advisor of Manoranjana Sinh. Manoranjana is the estranged wife of former Union minister Matang Sinh.